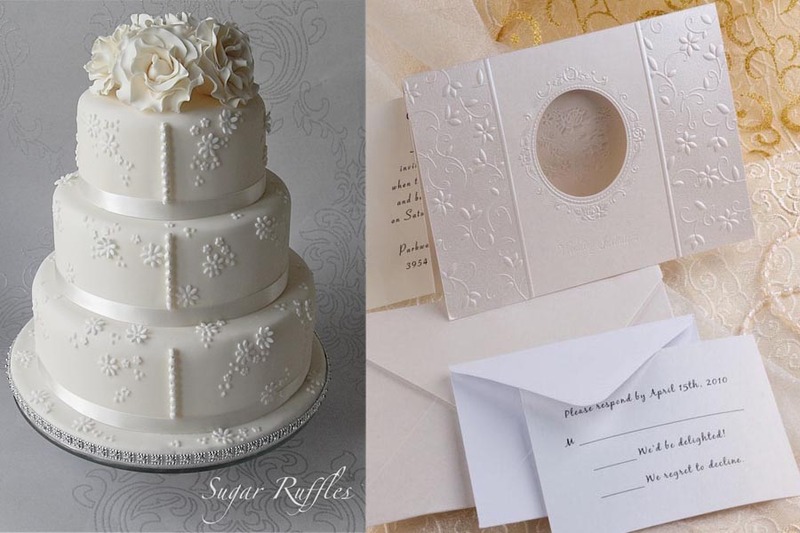 That wedding invitation is really beautiful and unique together with the wedding cake. Thumbs up for sharing this to us. This adds more ideas.